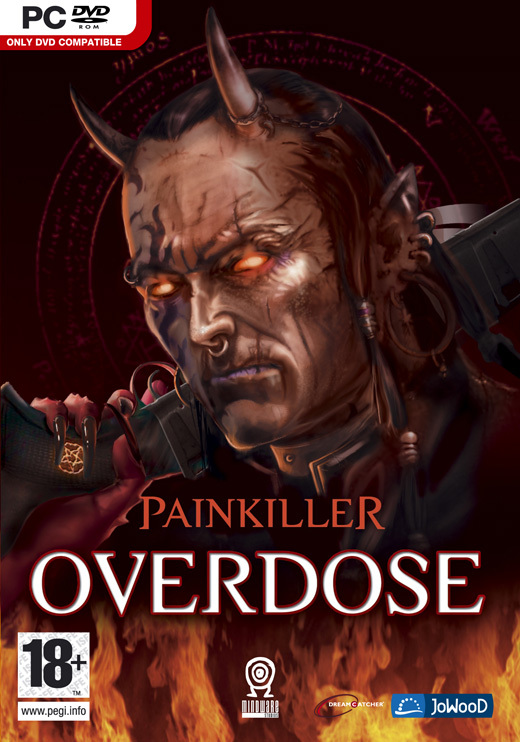 The dark Painkiller universe heads off in a new direction in Painkiller: Overdose. The game is still a fast-paced first-person shooter, but instead of battling demons with series protagonist Daniel Garner, gamers take on the role of Belial, a half-angel, half-demon dealing with the repercussions of Garner’s defeat of Lucifer. Players can equip themselves with eight new demonic weapons, and blast their way through 17 new levels filled with dozens of beatly monsters. Giant bosses face gamers at the end of every stage, but a new Tarot deck offers new powers and attack combinations to give Belial a fighting chance.